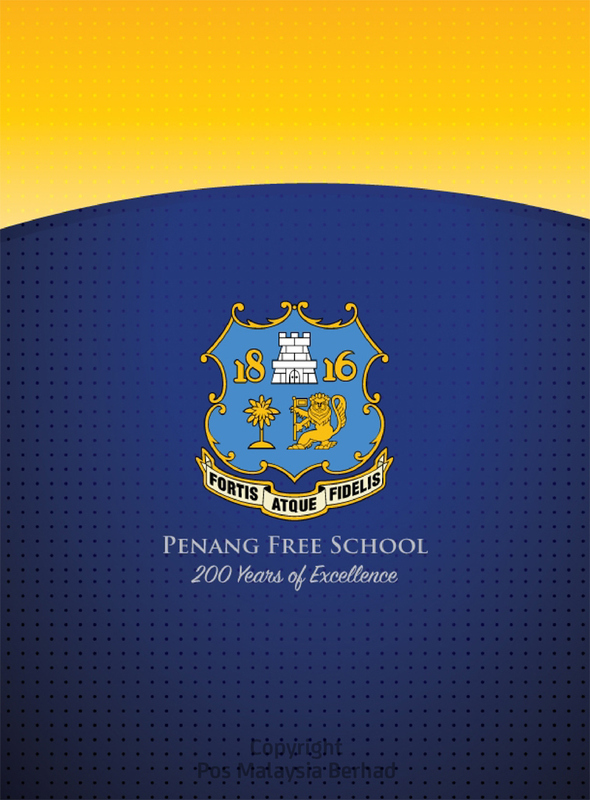 Penang Free School is a secondary school located on Green Lane (officially Jalan Masjid Negeri), George Town, Penang, Malaysia. 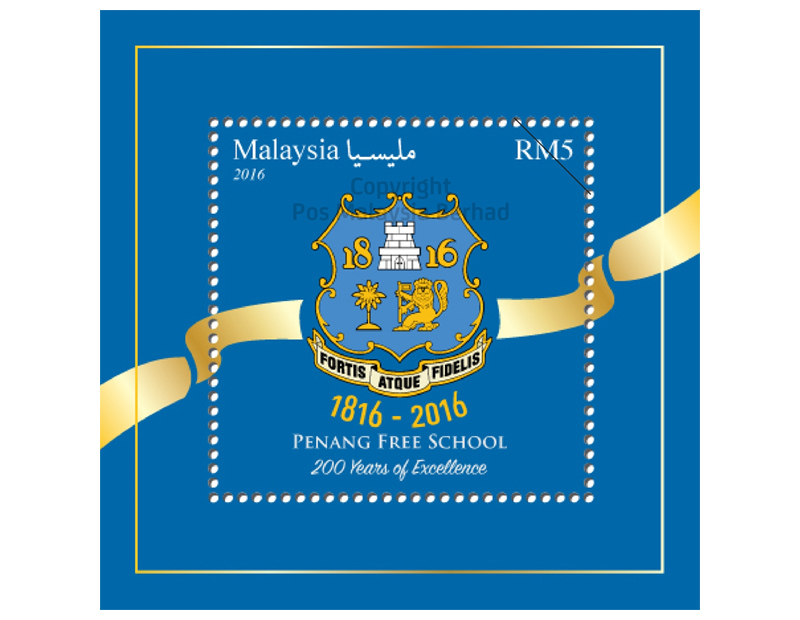 Penang Free School is the first English-medium school in Southeast Asia, and is the oldest recorded school in the country. Alumni are known as "Old Frees". 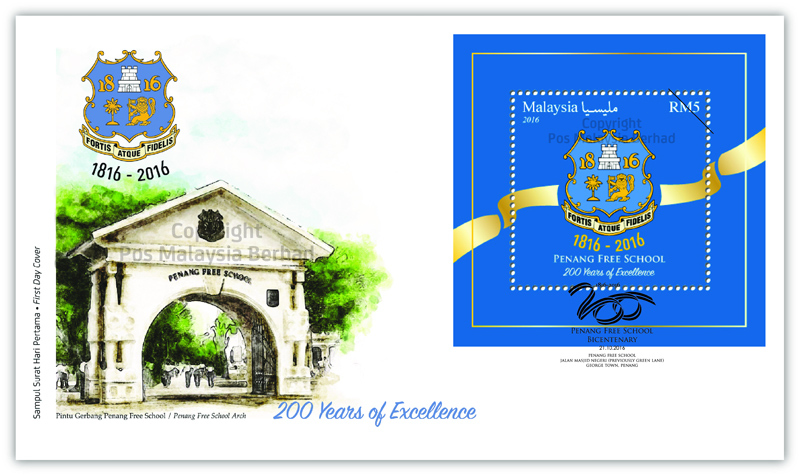 There is a history of rivalry with St. Xavier's Institution, another of Penang's premier schools, which also claims to be Malaysia's oldest school. The school was founded by Rev. Robert Sparke Hutchings on 21 October 1816, on the island of Penang, Malaya. Its first headmaster was Mr. William Cox 1816-1821. Its premises on Farquhar Street first housed the Hutchings School, but is now the Penang State Museum and Art Gallery. In 1928, the school moved to its current location on Green Lane (officially Jalan Masjid Negeri). The school hosted the first communist cell ever to penetrate a Malayan school. Several of the schoolmasters were socialist in outlook and encouraged the formation of the cell, which produced a cadre of communist leaders who made their careers in China. The communist cell was suppressed in the late 1930s. 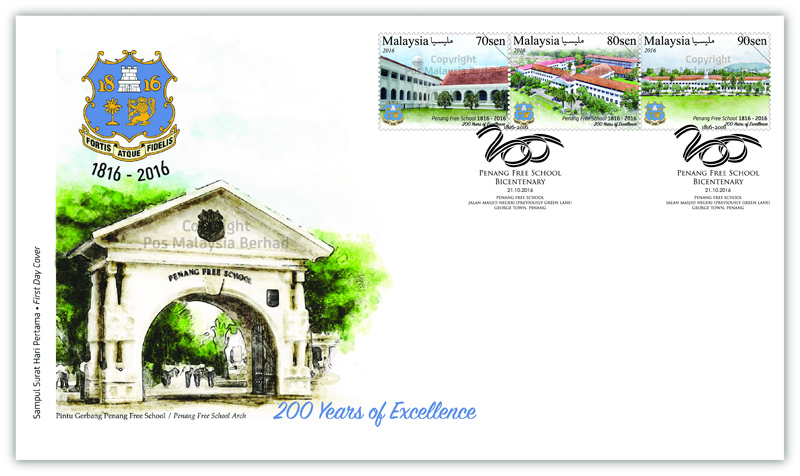 The school received cluster school status from the Malaysian Ministry of Education in 2007. Between 1805 and 1816, education was available only for European children and children of Government Officials. The increasing number of Asian children, however, resulted in an increasing interest to provide for their education needs. For this purpose a public meeting was convened after representations to the Government by the Rev. R. S. Hutchings, Chaplain of the Presidency, on 16 January 1816. It was Rev. Hutchings who first petitioned for a "free school". His aim was to provide a school to educate, feed, and clothe orphans and poor children. Because they were to be so completely taken care of, he suggested that it should be a boarding school, but with room for day scholars. The day scholars were to be taught their own language by "nation teachers", and English would be taught to them only if they desired it. A plan for a girls' school was included in the petition on the same basis.